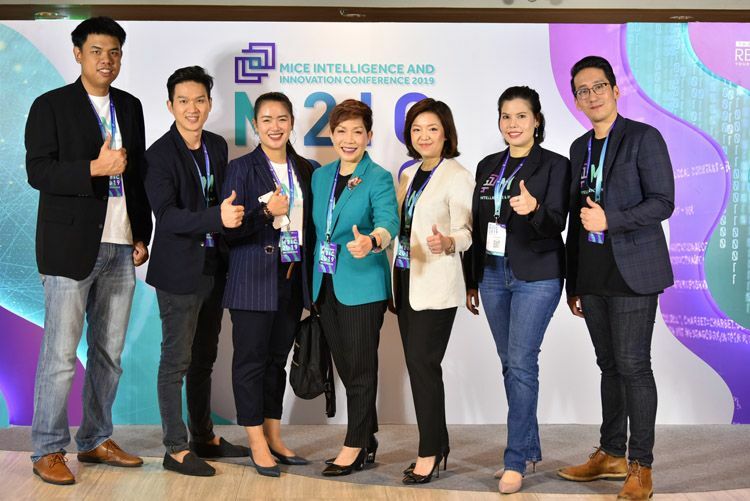 The Thailand Convention and Exhibition Bureau (Public Organization) or TCEB is encouraging Thai MICE entrepreneurs to make changes to their businesses to prepare for the challenges ahead. In 2018, Berlin’s congress sector again enjoyed positive growth, with the city hosting around 143,390 events attracting a total of approx. 12 million participants. 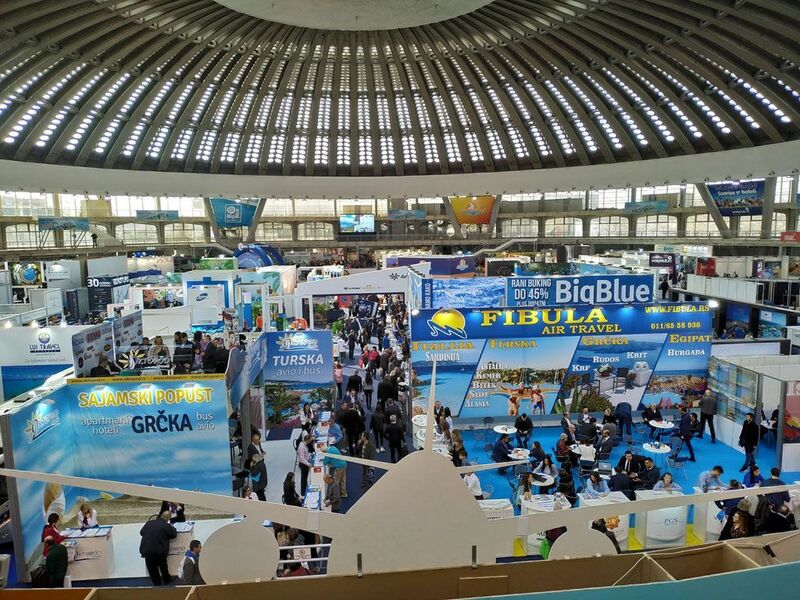 ftnNEWS, one of the media partners of the 41st International Fair of Tourism, attends the largest and by far the most important tourist event both in Serbia and in Southeast Europe. The event that compromise 4 exhibitions started today at the Belgrade Fair. The ICCA UK & Ireland Chapter Conference will take place from 26-28 March, 2019 in Harrogate. 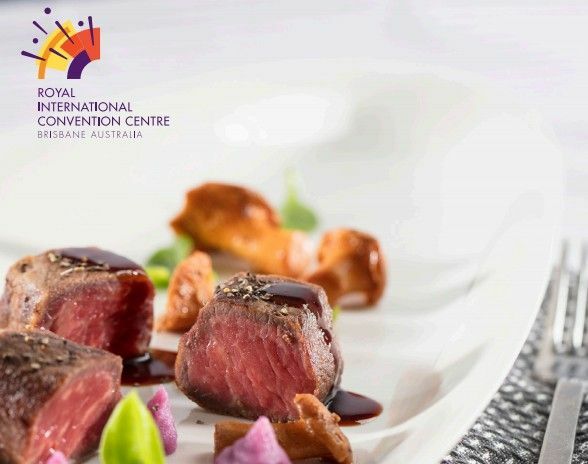 Brisbane's Royal International Convention Centre’s (Royal ICC) 2019 menu stays on the cutting edge of the latest food trends, offering new live food stations. 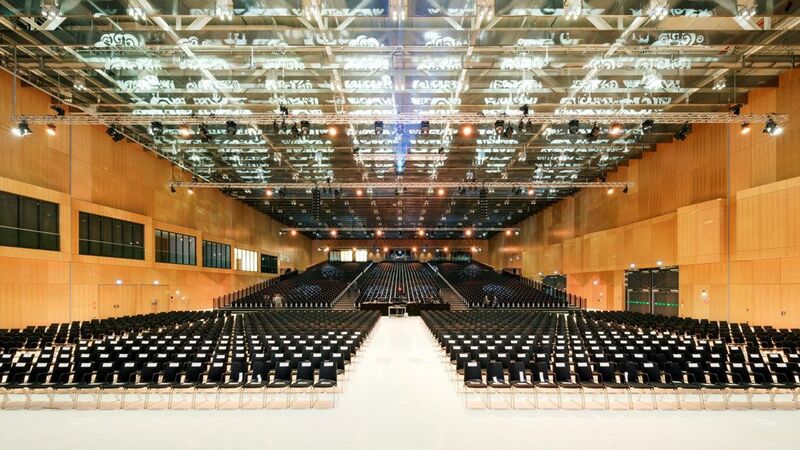 GCB German Convention Bureau announces new event venues that add to the country’s top offerings for international planners and delegates. 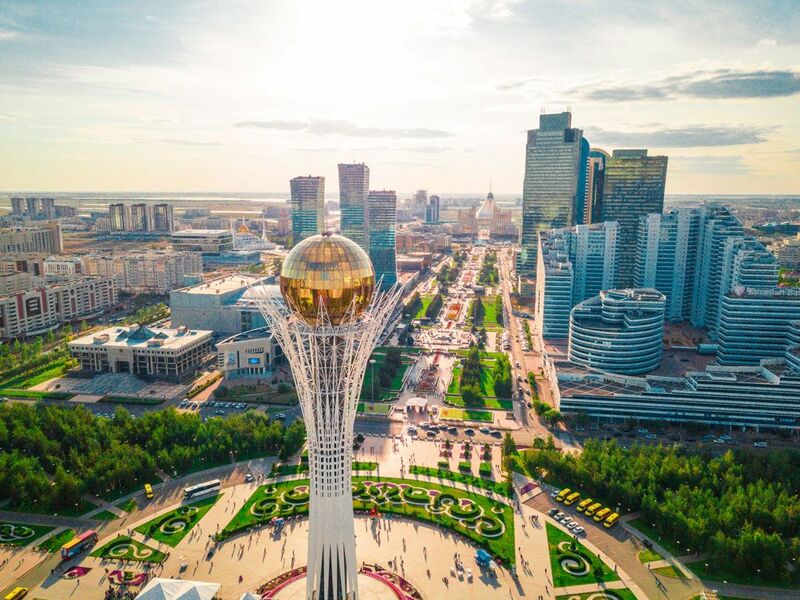 Some of the fastest growing economies in the world can be found in the countries of the Gulf Cooperation Council (GCC). 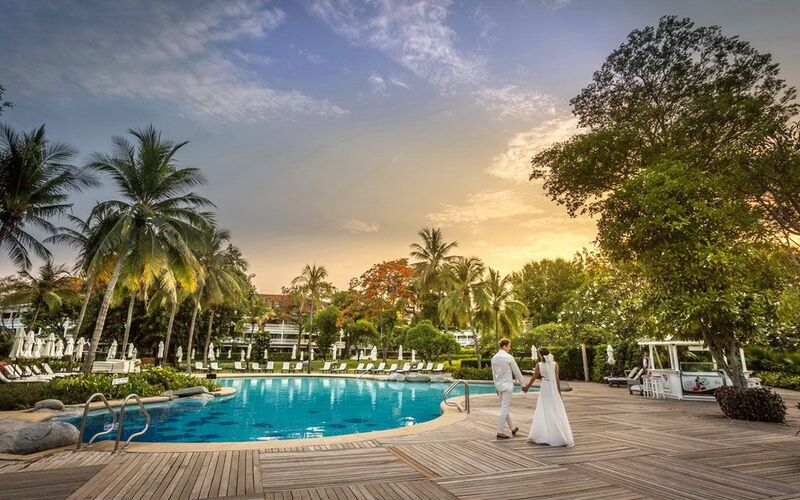 Thailand’s beautiful resort town Hua Hin hosted for the first time buyers, specializing in the weddings and honeymoon niche-market from 20 countries.